Promises made to the British people over Brexit are "undeliverable", Ireland's foreign minister has told Sky News. Simon Coveney, who met with Chancellor Philip Hammond and Brexit Secretary David Davis on Thursday, suggested UK politicians "need to be honest" about Britain's departure from the EU.He outlined how Ireland is hoping for "as close to the status quo as possible" after Brexit, but warned forging a new relationship between his country and the UK is "proving much more complicated and much more difficult than people had anticipated". 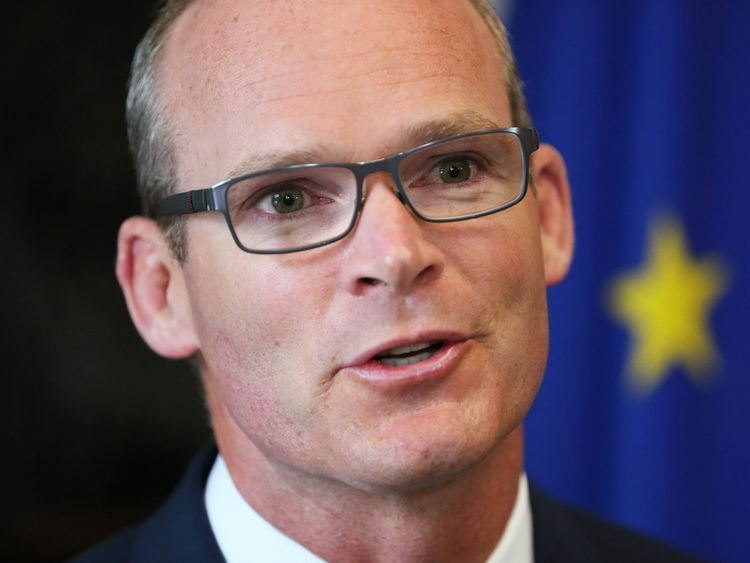 Mr Coveney said: "What has been promised to the British people in terms of what Brexit offers and the opportunities of it, in the context of also trying to hold on to the benefits of the relationship that Britain has with the EU, I don't think is deliverable. "This is such a difficult political challenge and that's why we have to be mature, flexible and pragmatic about how we find solutions. "But I think we also need to be honest with people. "It is not in my view possible for Britain on the one hand to be negotiating free trade arrangements with countries on a bilateral basis all over the world and at the same time to expect barrier-free trade into the single market of the EU, which is the most open single market in history." 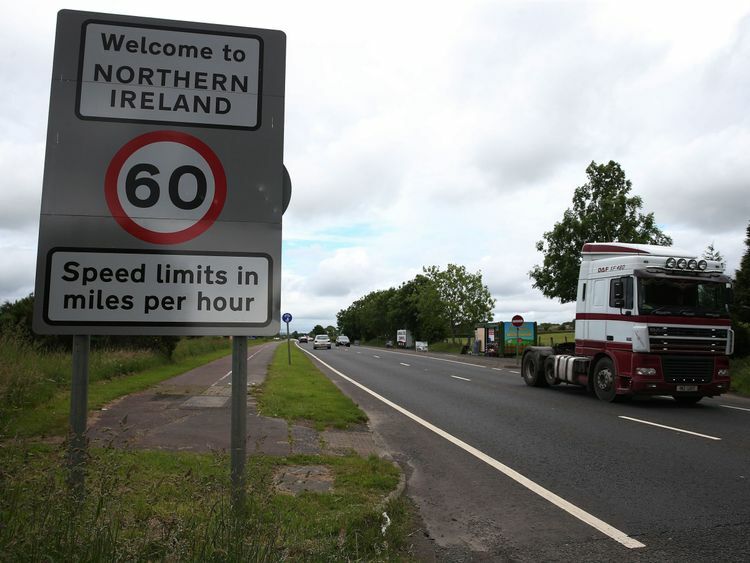 Mr Coveney described Ireland as "more exposed, more vulnerable to a bad deal on Brexit than any other country in the EU", as he pointed to "real and measurable challenges" on UK-Irish trade and the Northern Ireland peace process. But Mr Coveney, who also met with Northern Ireland Secretary James Brokenshire and Labour leader Jeremy Corbyn in London, offered some hope to the UK as the Prime Minister looks to move negotiations on from divorce issues to the future relationship by the end of the year.The Irish minister suggested his country would be "Britain's closest friend" in the Brussels negotiating room during the second phase of talks, adding: "The outcome that we want is one that I think Britain also wants. "Following his talks with Mr Coveney, Mr Davis expressed confidence a Brexit deal would protect the Good Friday Agreement. 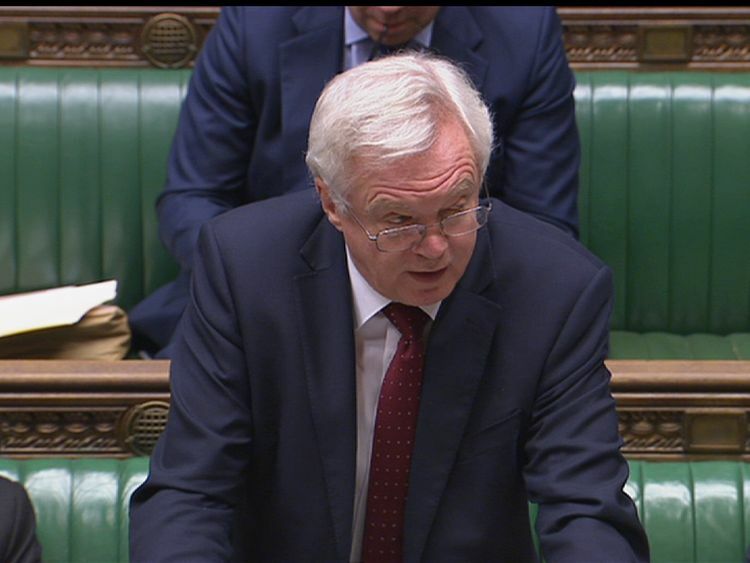 "We both recognise the importance of finding flexible and imaginative solutions to the issues we face, and I am determined to build on the genuine progress we have made so far when negotiations with the EU begin again next week," he said. Earlier, Mr Davis had told MPs the Government intends to be "as open as we can be" after the House of Commons passed a Labour motion on Wednesday night calling on ministers to make Brexit economic impact studies available.The Government have accepted the motion is binding, with Labour MP Hilary Benn, the chair of the Commons Brexit Committee, writing to Mr Davis to say he expect the studies to be handed to his committee within the next 12 weeks.Ministers had previously resisted their release over fears they could harm the UK's negotiating position, although Mr Benn has promised to discuss confidentiality arrangements with the Brexit Secretary.